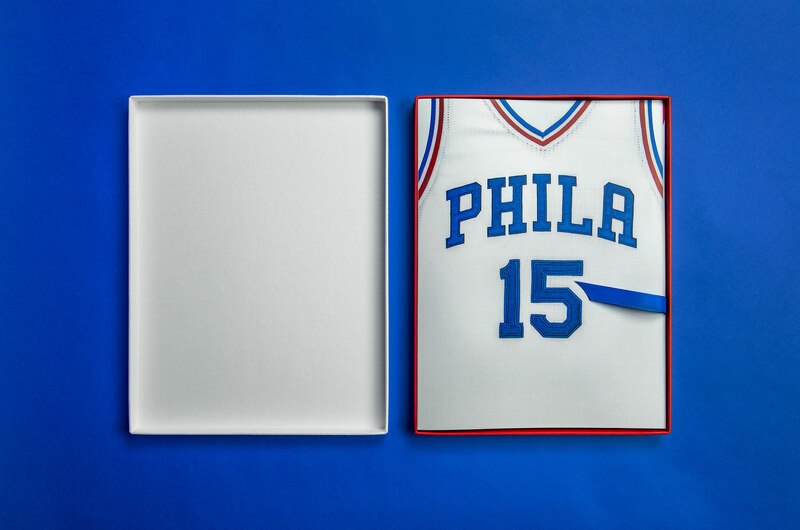 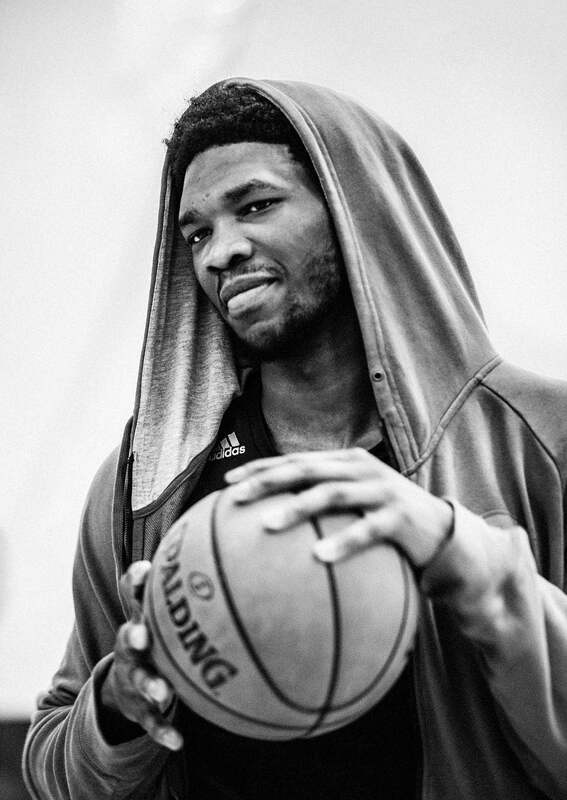 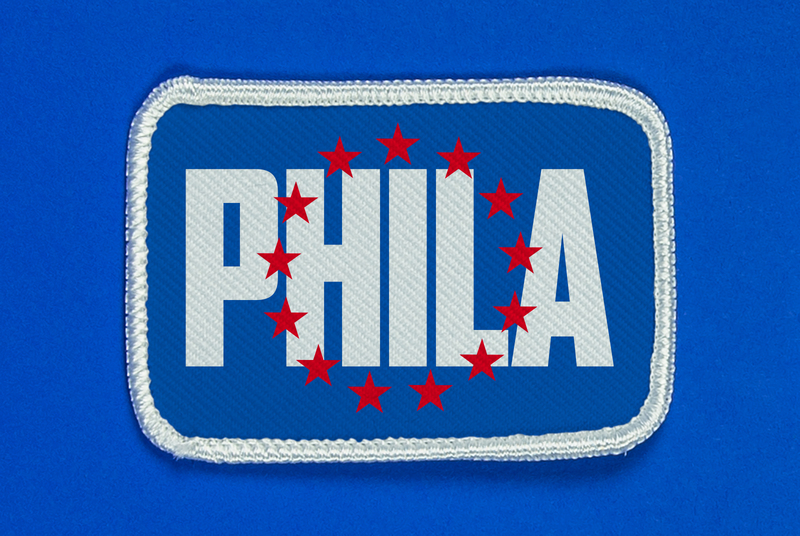 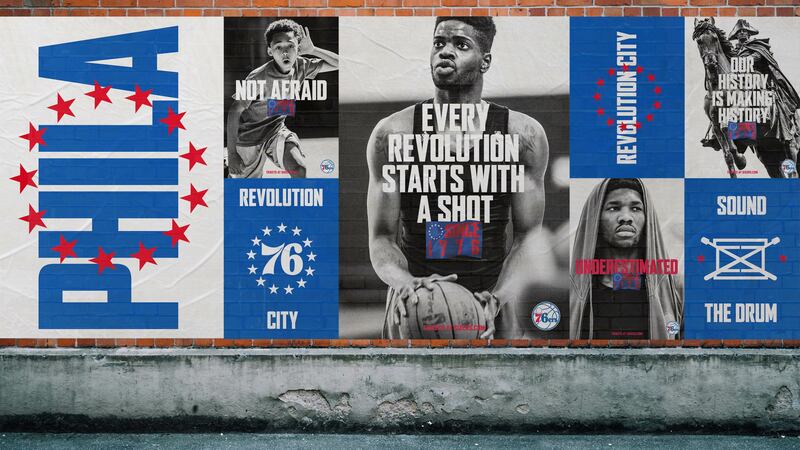 The Philadelphia 76ers are one of the most storied teams in NBA history. 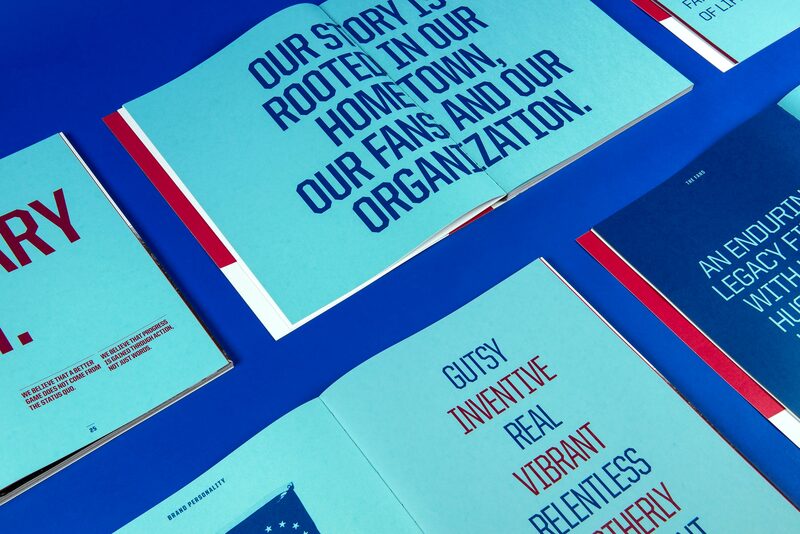 However, as they moved forward in the era of global sports franchises they needed to evolve and re-establish the ‘heart & soul’ of the team in a compelling way that captivated fans while remaining unmistakably rooted in their rich history. 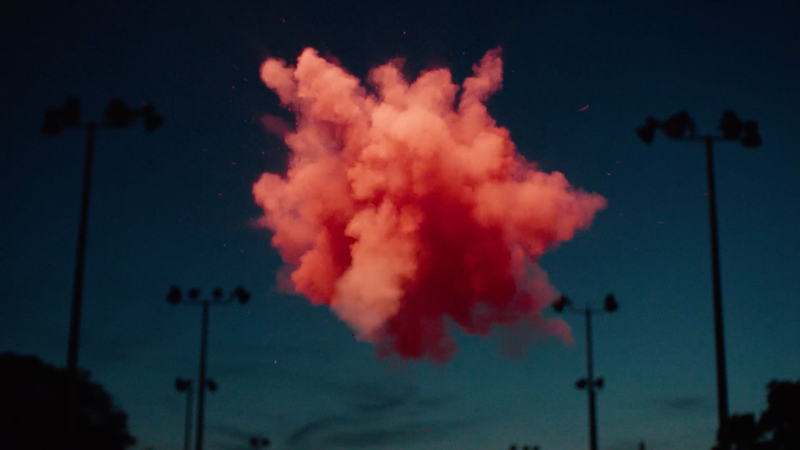 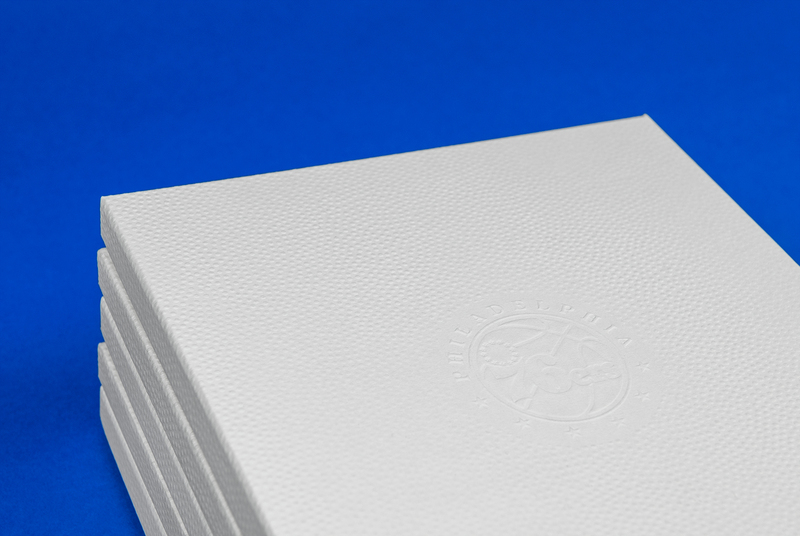 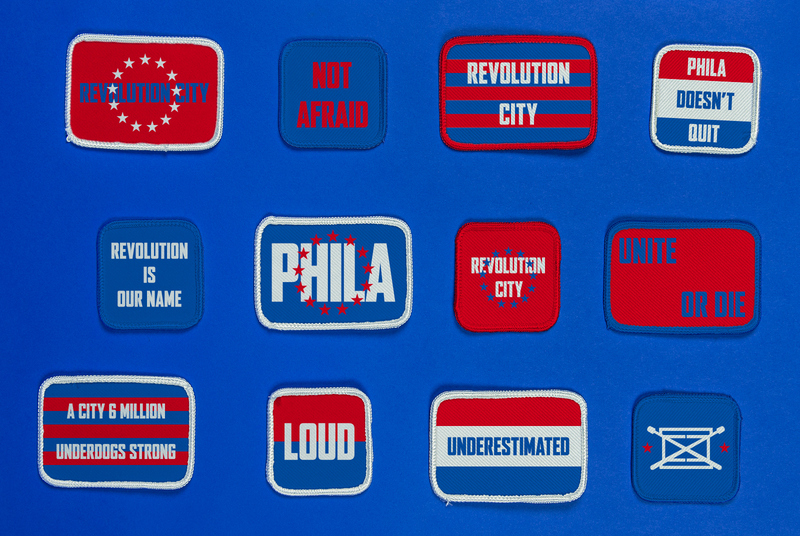 To express our story, we created an anthemic call to revolution: Unite or Die. 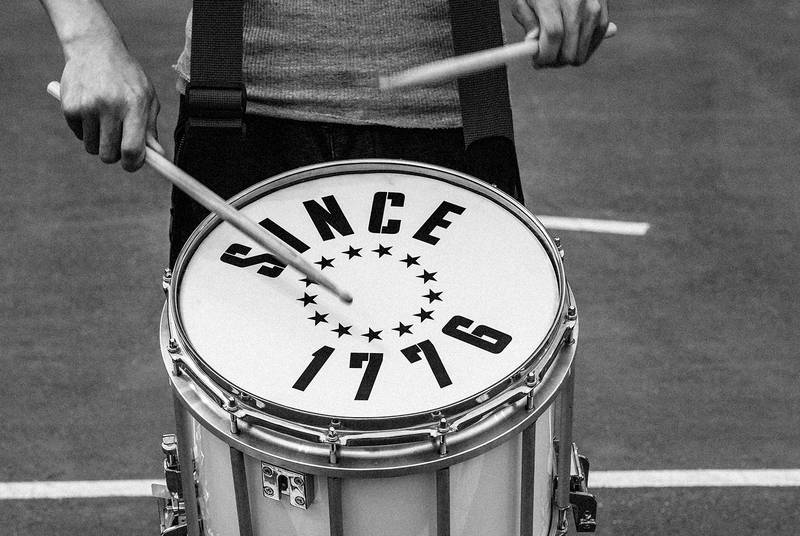 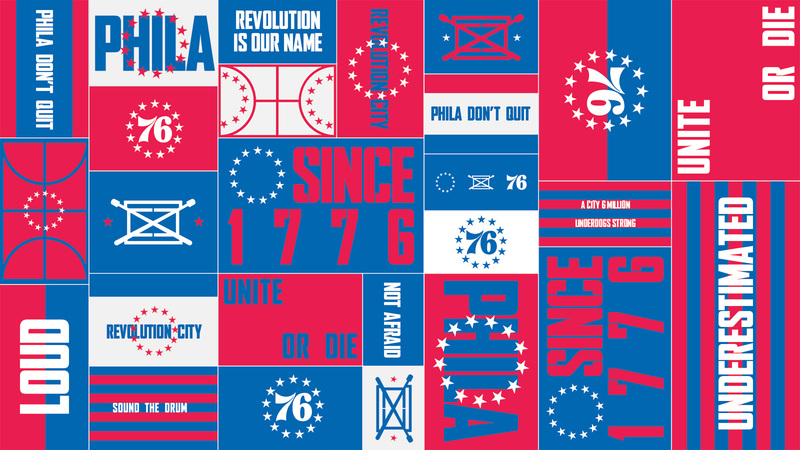 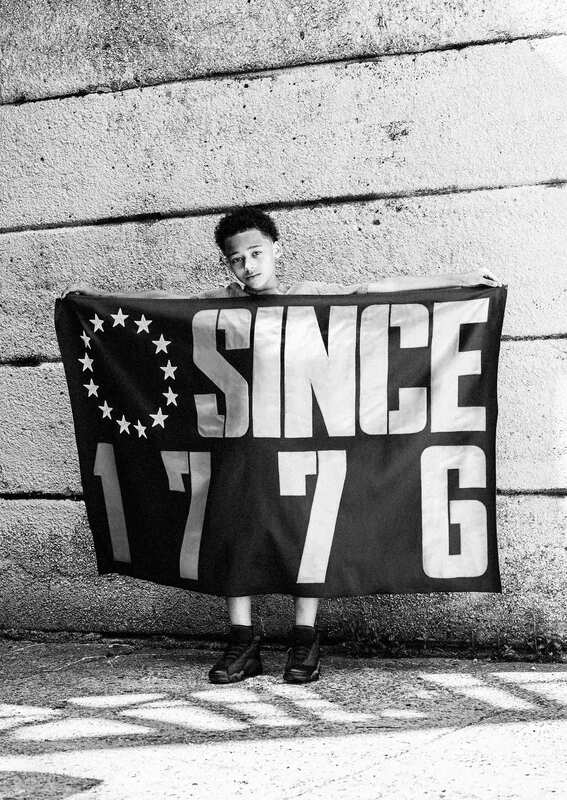 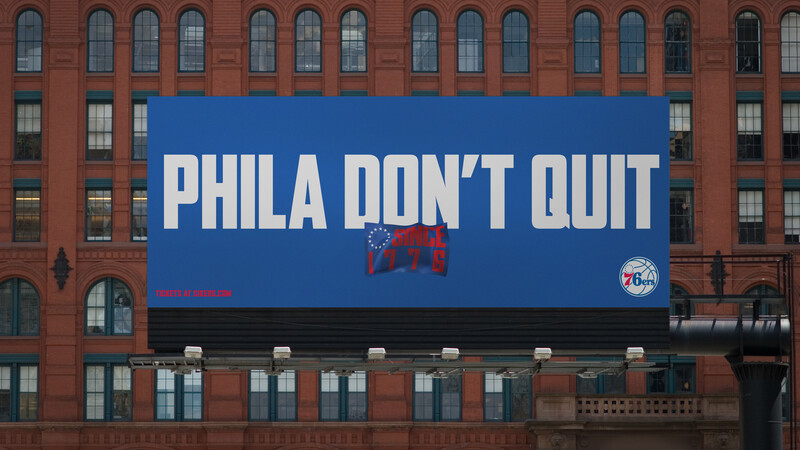 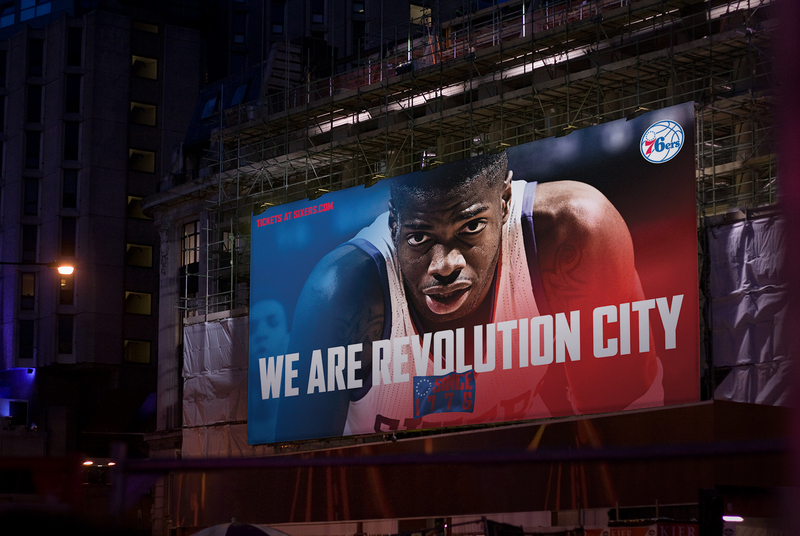 Our campaign incorporated the 76ers’ legendary truths through television, billboards, wild postings and an iconic flag that helped to amplify our voice and unite Philadelphians by reminding them that this team, and this city, have challenged the status quo and won, since 1776.